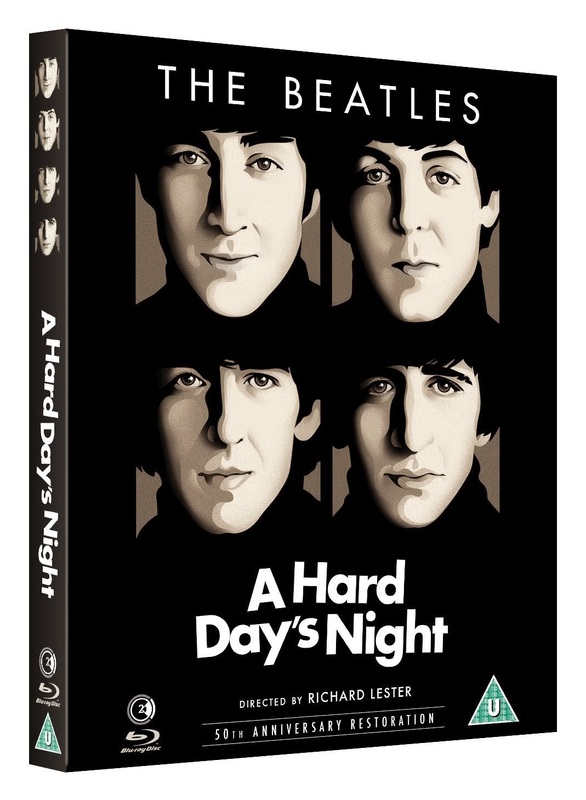 The look of the UK blu-ray release of "A Hard Day's Night" when it was first announced by Second Sight Films. 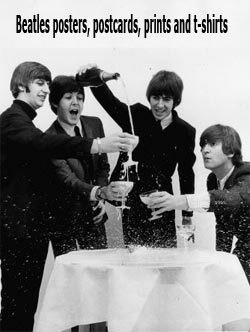 The New York Post has put together a short list of ten interesting facts about the "A Hard Day's Night" film. 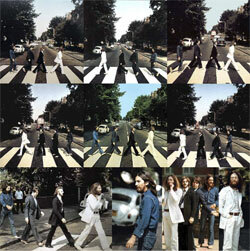 The word "Beatles" is for instance never spoken in the film! 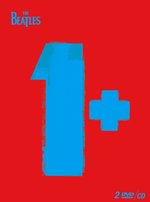 Another interesting fact is that Second Sight Films seem to have had Second Thoughts about the cover, they have removed the colours. We think it's an improvement. Current image of the UK blu-ray box. Yes, this definietly looks better. Not quite there but yes a little better. I have pre ordered a copy here in the UK, but I'm seriously thinking of cancelling it and ordering the US version because the cover is truly terrible! 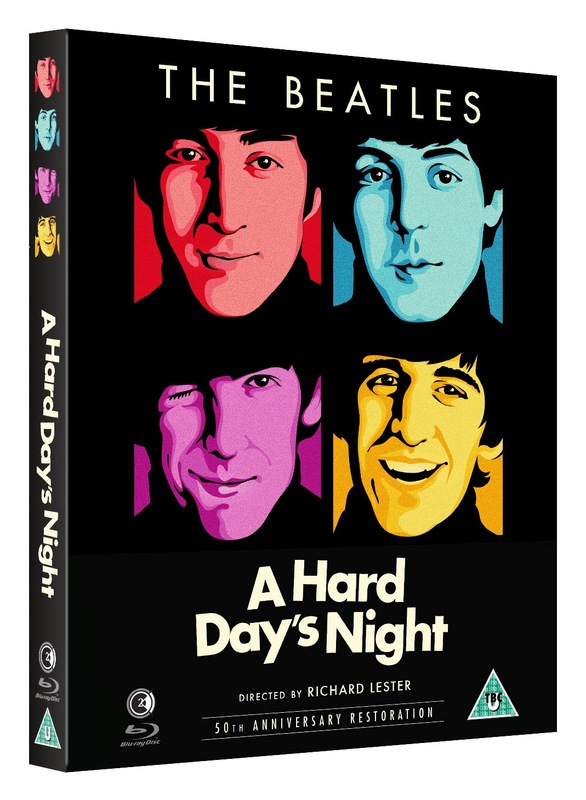 The covers have now disappeared on both blu ray and DVD editions of AHDN on Amazon UK. The design was changed a few days ago following negative feedback in the review comments, but reaction to the 'improvement' has been luke warm at best, just as critical at worst. I posted on Amazon that I have removed my pre-order and intend to buy the US Criterion release instead. I wonder if others have cancelled pre-orders too. I think surely Second Sight have got the message by now that fans really don't like the intended design. I have my fingers crossed that a marked change is coming, and the pictures aren't just gone temporarily for some prosaic reason. It looks like both the Blu-ray and the DVDs in the USA edition are region coded, so if you're going to play these on European equipment you will need to have players that are region and zone free. 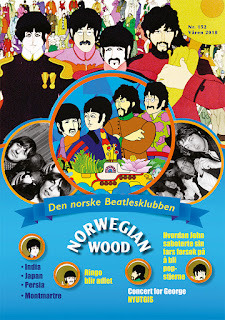 I'm gonna buy your songs, Paul! June releases - what's coming up?